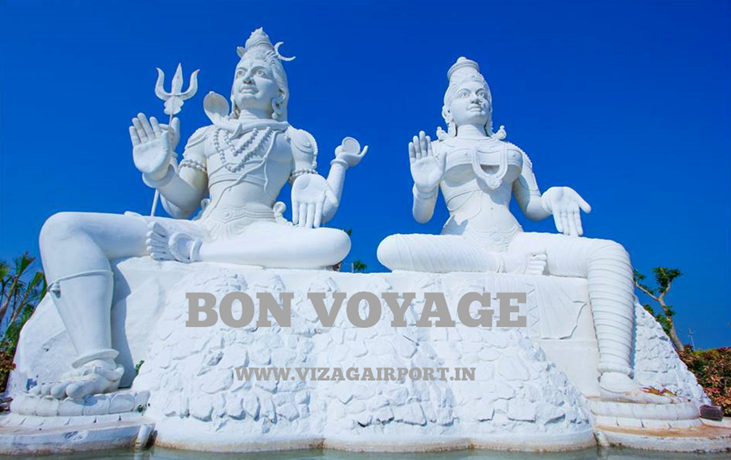 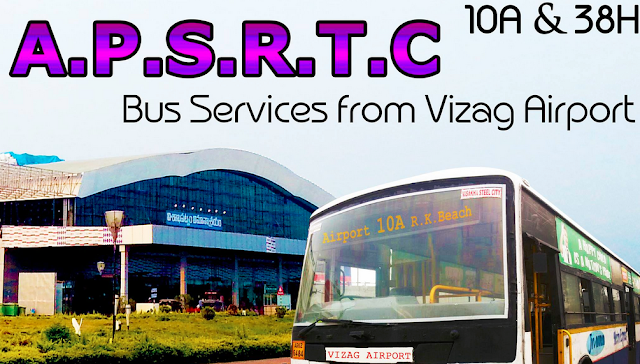 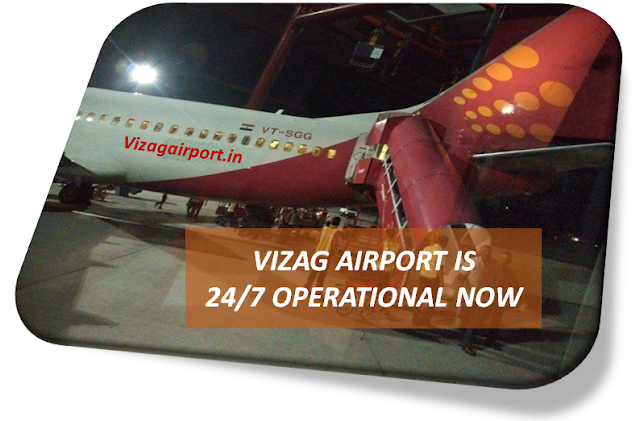 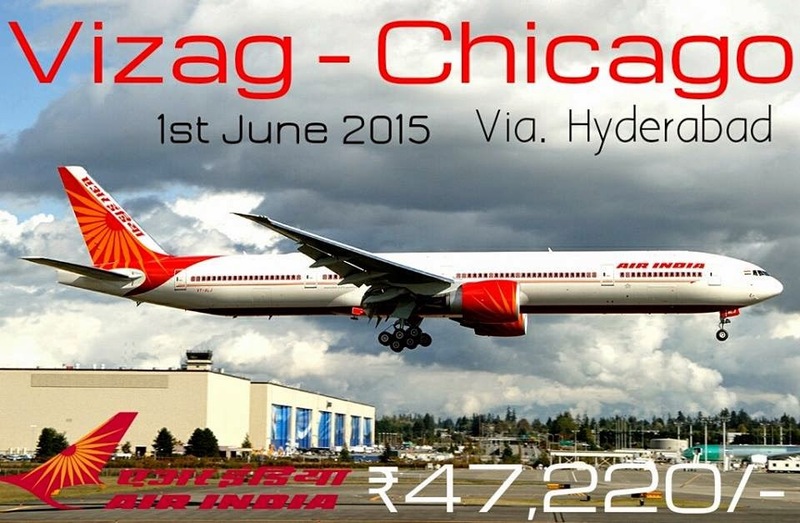 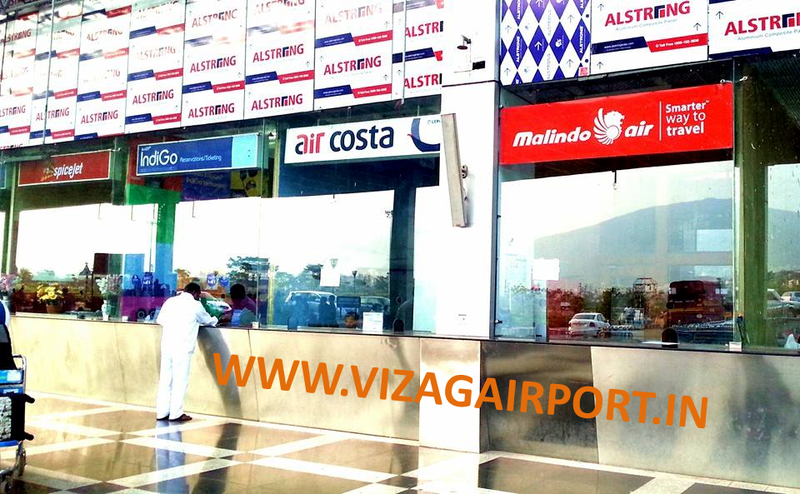 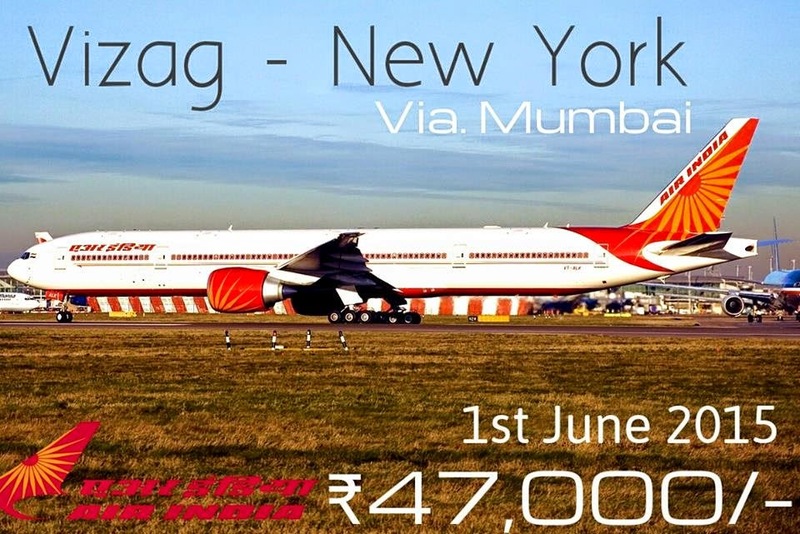 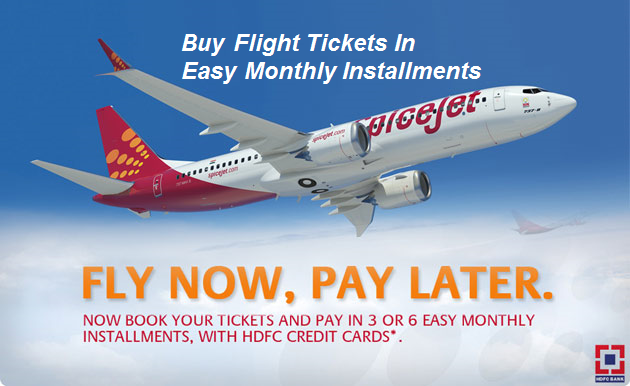 Vizag Airport Passenger Experience provides good inputs for futuristic airport travel providing visitors with a sneak peak into the problems, issues, facilities, technologies and solutions. 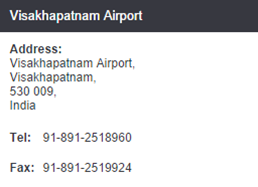 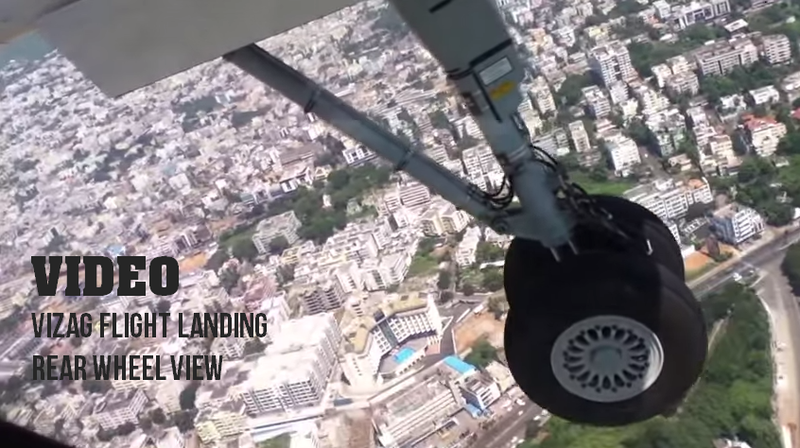 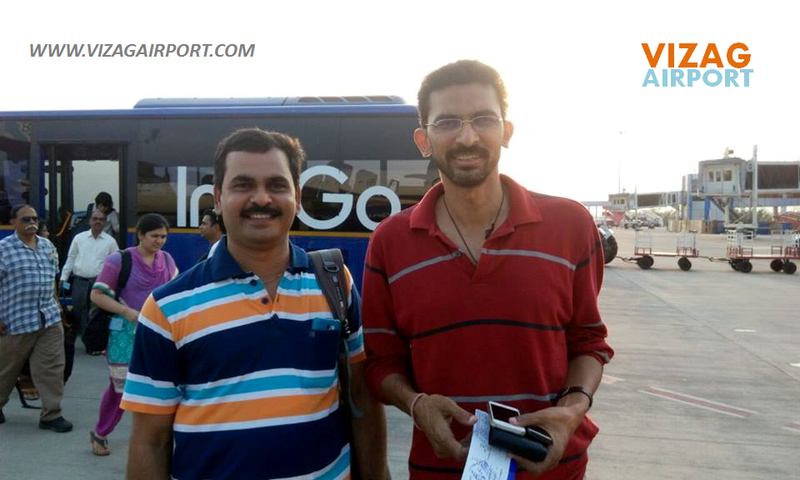 Please share your experience at Visakhapatnam International Airport so that others find it useful. 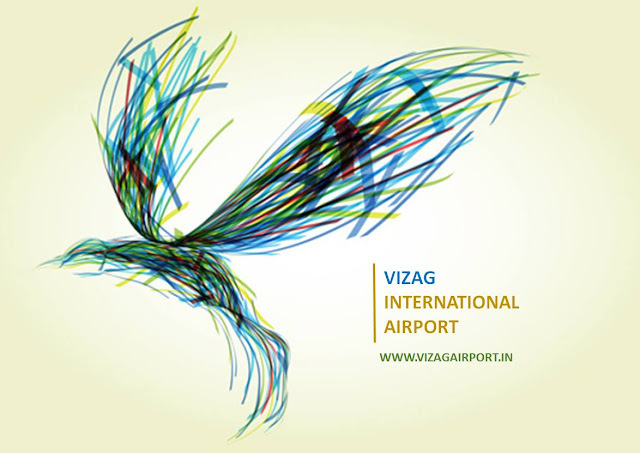 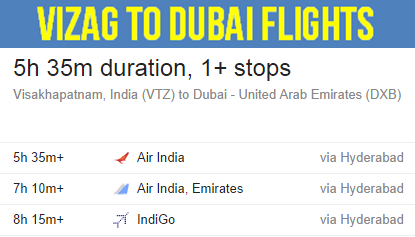 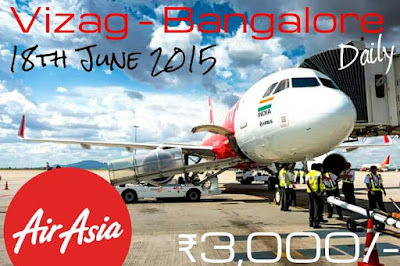 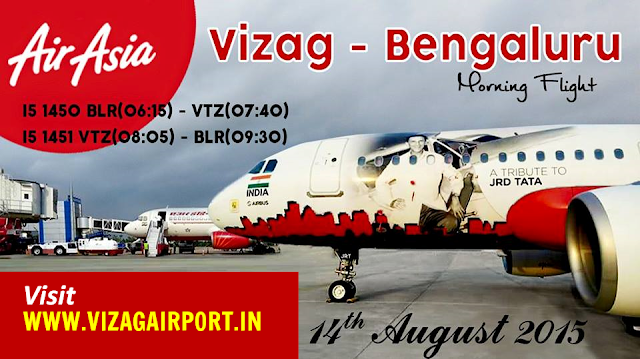 Write your experience to vizagairport.in@gmail.com and we'll post your experiences on this site. 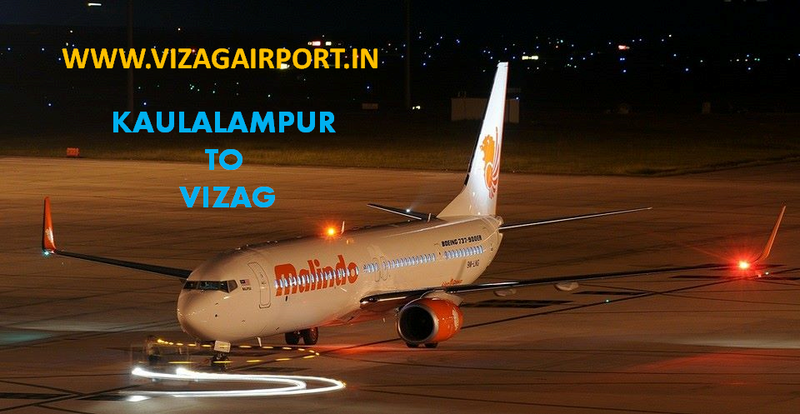 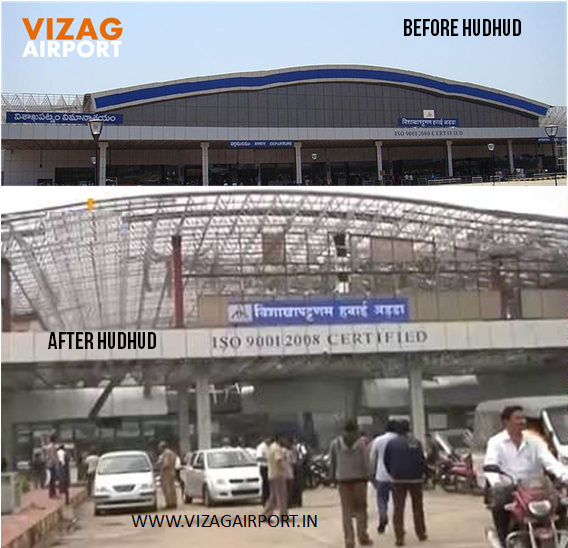 With Vizag Airport devastated by HudHud to ground zero and Vizag communications Infrastructure collapsing people outside of Vizag could hardly get to know about airport & their people.
" 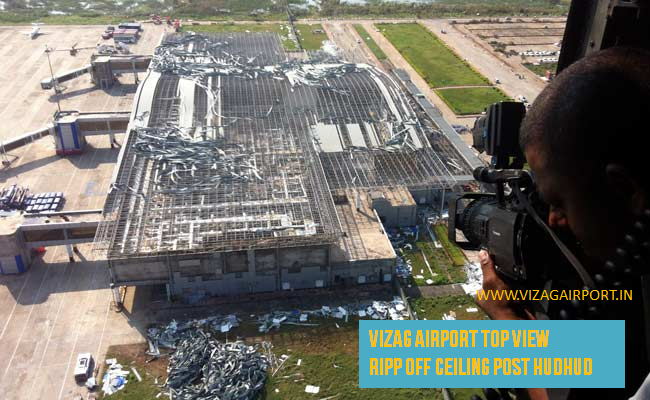 Only Crowdsourced Info will help in these situations. 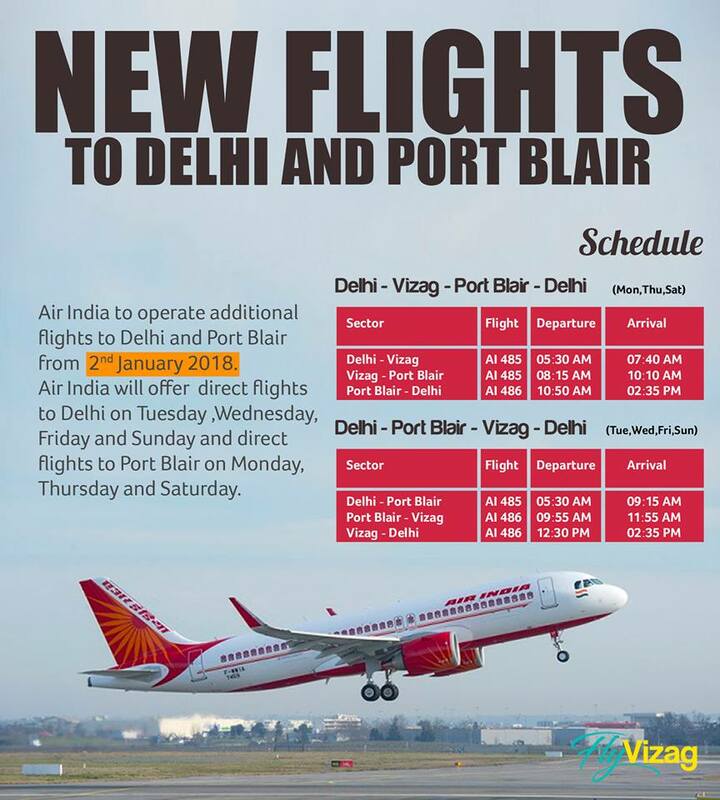 Please share info"